(CHICAGO, IL.) –The holy month of Ramadan is traditionally accompanied with an atmosphere of joy and family gatherings, but for those who were forcibly displaced from their home by war, it might be difficult to fully indulge in Ramadan’s atmosphere. Noor al-Shami, a Syrian refugee, who was resettled in Chicago with her husband and three children two years ago, explains the challenges she and he family faced during their first Ramadan. Being away from home and loved ones is hard, and it becomes more difficult during holidays. “Ramadan is always more special with family gatherings,” Noor indicated. “I miss spending Ramadan with my family. I know there is no hope in seeing my family anytime soon, but I still think about them every day, and wonder what are they doing, what are they having for iftar? !” It has also been difficult for Noor’s husband. “He sometimes says that he feels like he is suffocating,” Noor said. 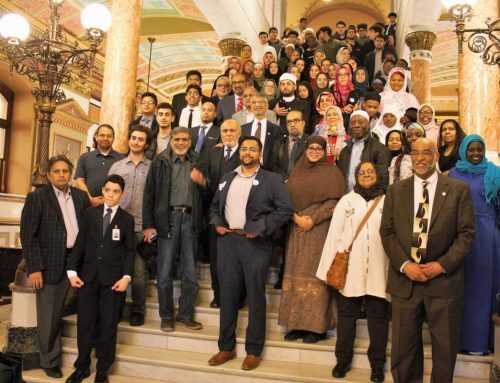 But life has gotten easier for Noor, as she and her husband have improved their English skills and have gradually integrated into the American society. “We have come a long way. This Ramadan has been much easier,” she excitedly stated. 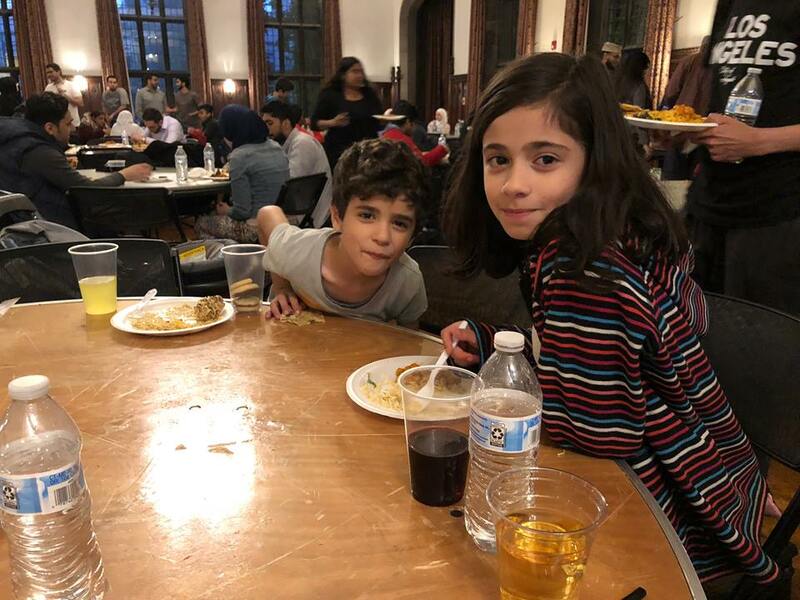 Noor and her family usually break their fast at University of Chicago’s campus, where open Iftar dinners are hosted every day. These iftar gatherings create a lively Ramadan atmosphere and make Noor and her family feel at home. 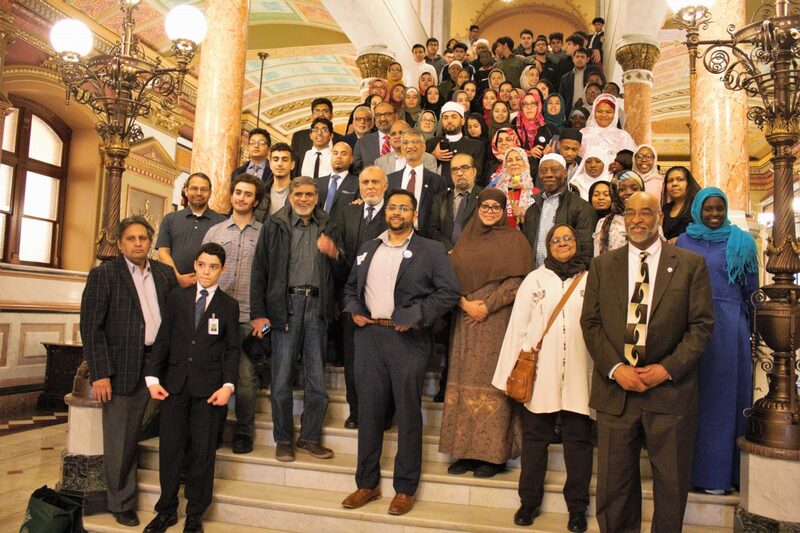 Not all Chicagoland Syrian refugees, however, experience the spirit of Ramadan like Noor. For Amal (a pseudonym used at her request) is a Syrian refugee who came to the U.S. from Jordan two years ago, and she has experienced Ramadan differently. 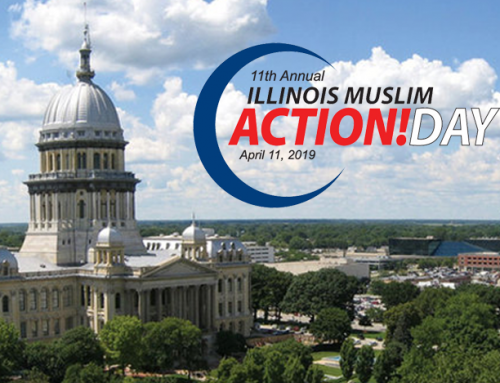 Ever since Amal and her family moved away from a Syrian community located on the north side of Chicago, they felt isolated and disconnected. Amal misses Ramadan in Syria: the large family gatherings around the table, hanging out with cousins, late-night Ramadan shopping and the food. But keeping the spirit of Ramadan alive is very important to Amal, especially for her kids. Sharing Ramadan with neighbors and non-Muslim friends, according to Amal, makes Ramadan all the more special. Amal invited her non-Muslim neighbor for an iftar meal. The neighbor, who is a conservative Christian, observed Amal and her husband as they performed Maghrib prayer, and then asked questions to learn more about Ramadan. Amal believes that Chicago’s Muslim and Arab community could do more to bond with refugees and make them feel at home.